Product Description NO INCLUYE MUÑECOS. 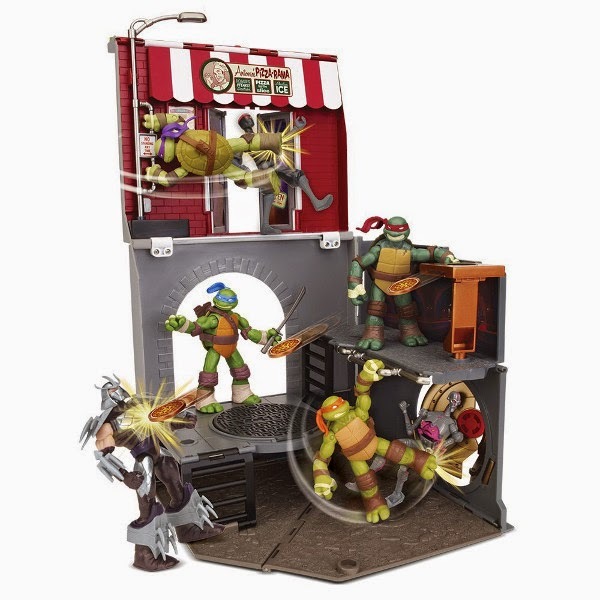 The ultimate pop-up playset that plays into the Turtles love for all things pizza. 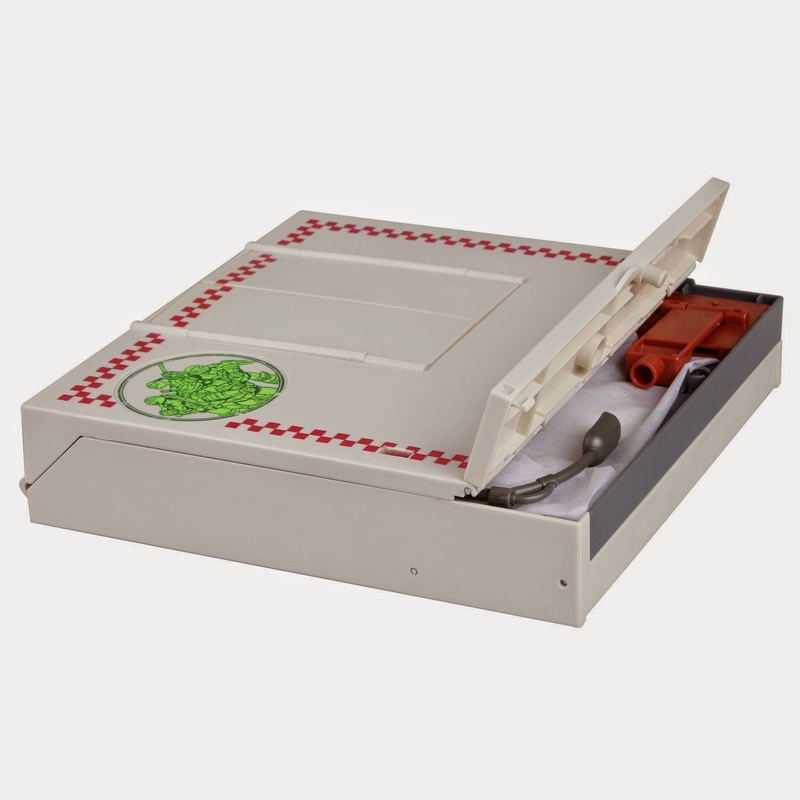 This playset transforms from a super compact pizza box for easy portability, to a multi-level playset that stands 18" tall when open. 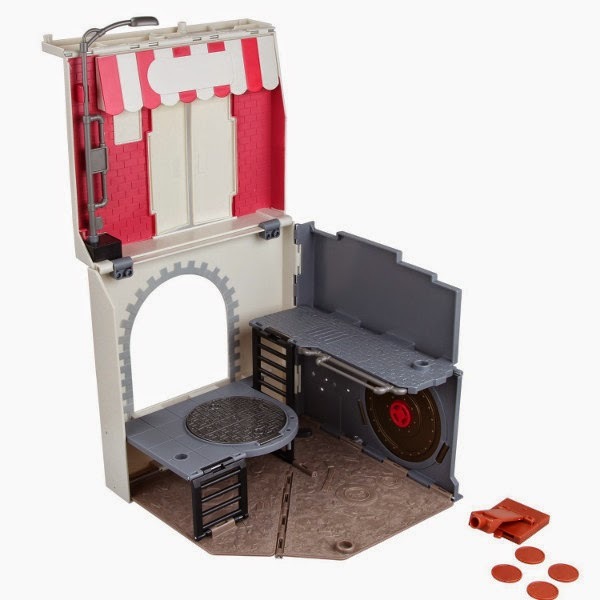 It also includes multiple features such as traps doors, shooting pizzaz and break through doors. 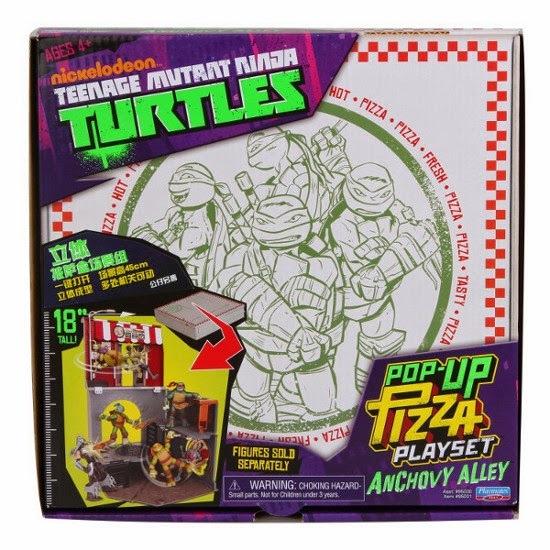 Otros productos de LAS TORTUGAS NINJA | NINJA TURTLES en el blog!